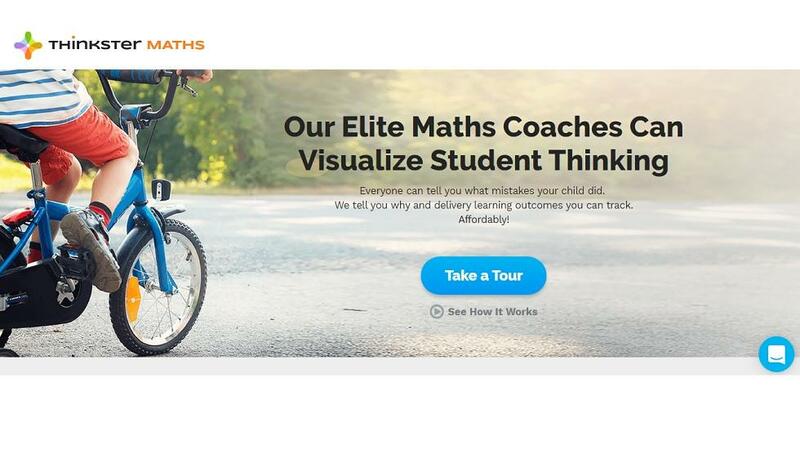 Description:- Twiducate is a free social network platform for school educators to create private networks for posting assignments, sending messages etc. with other educators either outside or inside the classroom. Usability:- Getting started with Twiducate website is very easy. While signing up, it will ask for your role, which can be either a student or a teacher. 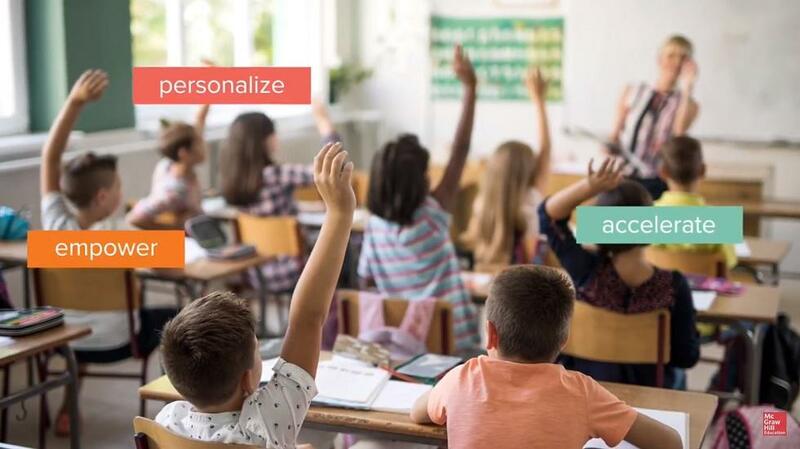 While signing up as a teacher, Twiducate will ask for classroom name and code so that particular students can join a desired class. 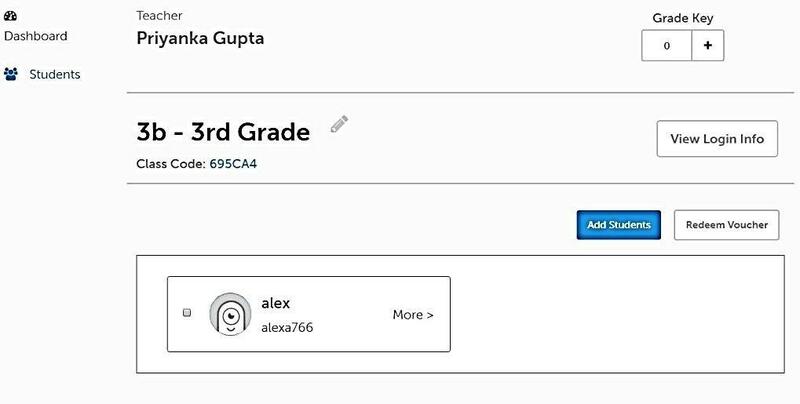 Teachers can add names of their fellow teachers and students by using +Teachers and +Students tab, after which the platform generates a password for each of the newly added student and teacher. 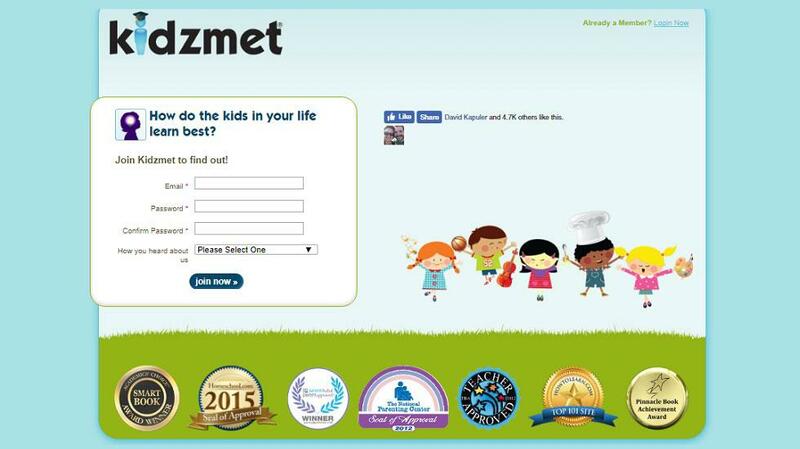 Along with this, teachers and students have the access to change their password. For collaboration, users can use ‘post to class’ where they can add images, hyperlinks, bullet points, with formatted text. There’s also a chat room where everyone can chat online at a time. Educators can also include bookmarks to important websites and add important dates. 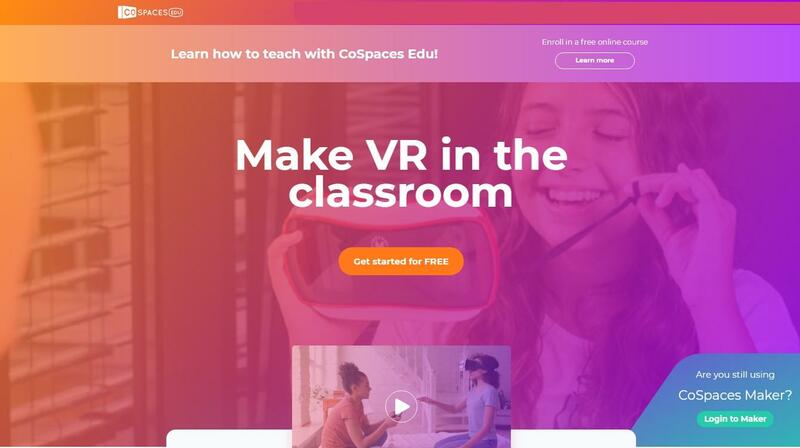 With class code, educators can create their own class with any number of people for more effective and better collaboration. 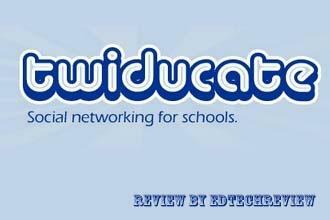 Our Review:- Twiducate is a free social networking tool for teachers and students. 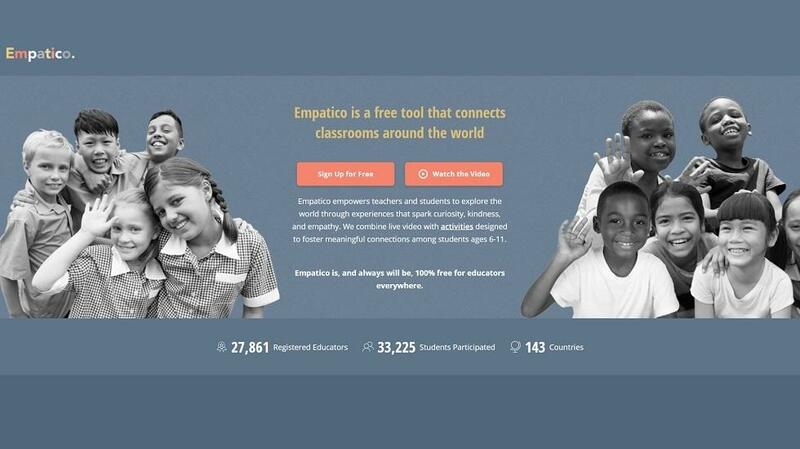 It’s a social micro blogging platform for educators so that they can learn outside the classroom. 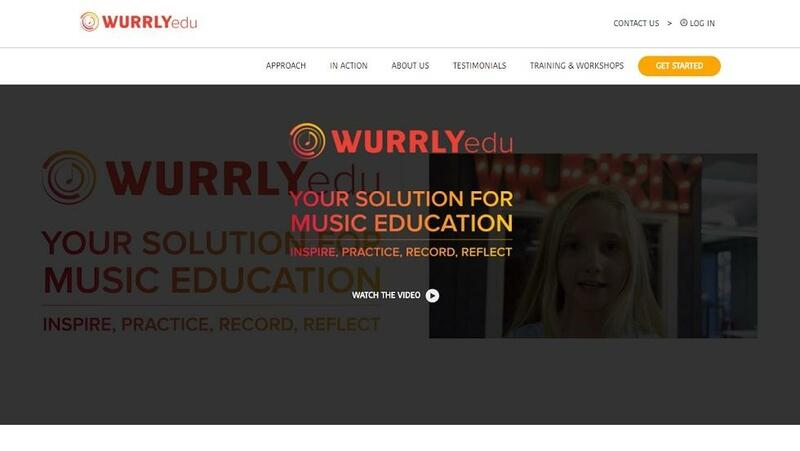 By using this platform educators can create their own personal workspace where they can add and collaborate with the desired members. 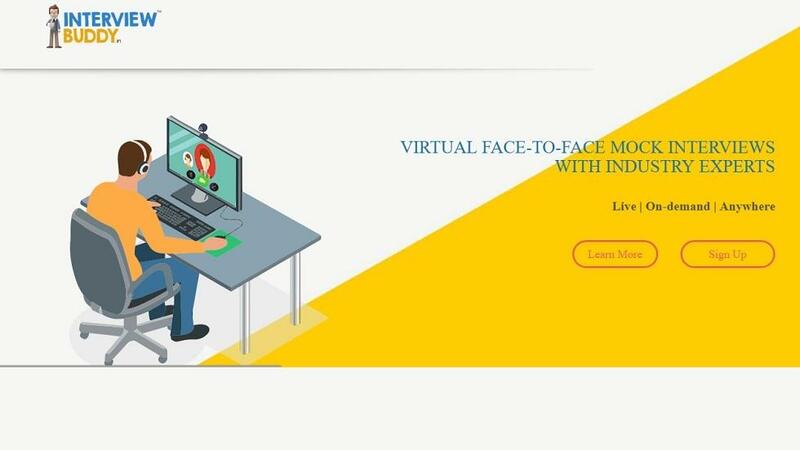 Along with this educators can create their private network for posting assignments and messages to students or other people with an invitation to the class network. 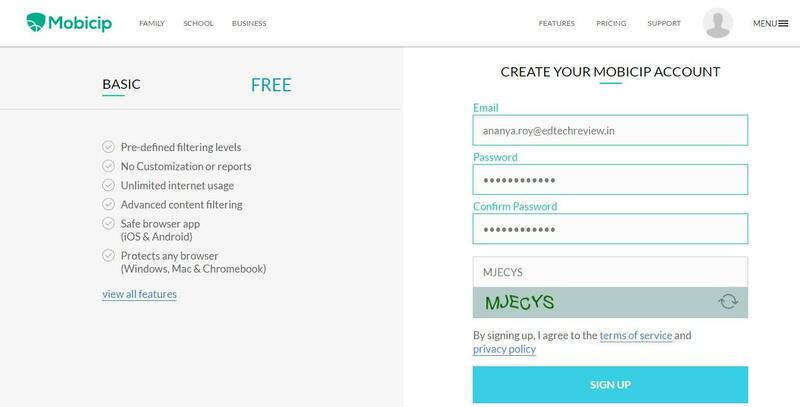 Being a teacher, you can monitor and administer the accounts of the students of your network. 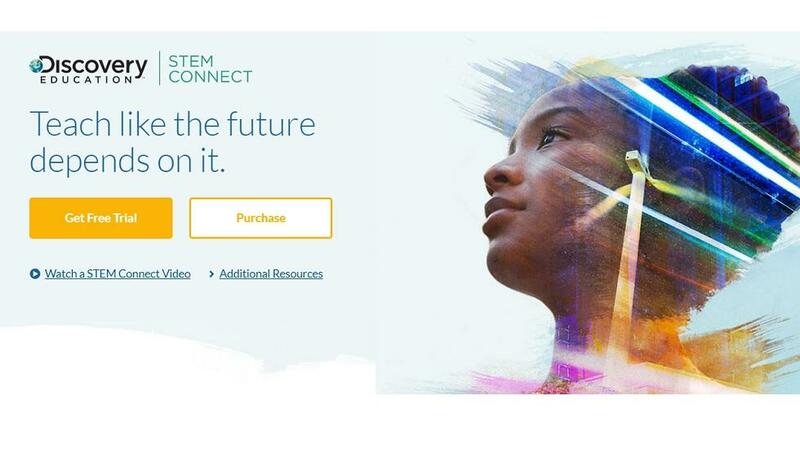 With features like bookmarks and +links educators can manage their resources. For offline use, educators can export their favourite posts and comments which can be accessed with a word document . 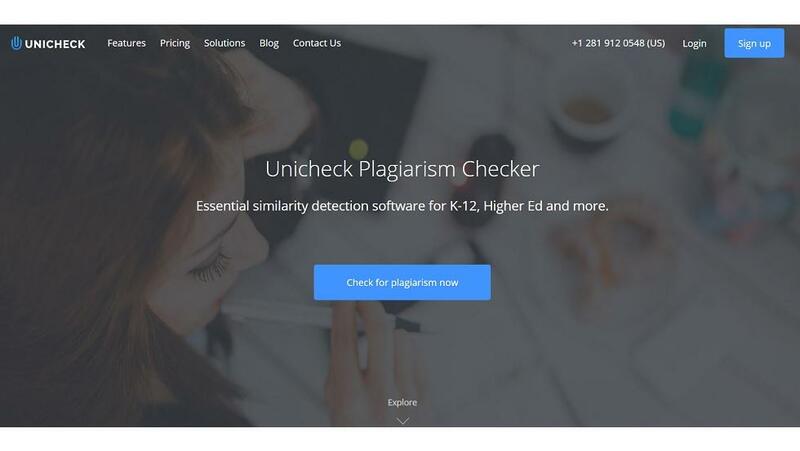 Twiducate is a good micro blogging tool for teachers and students to create their own private classroom workspace or network.